Bandag's new BDL3 will save you money. 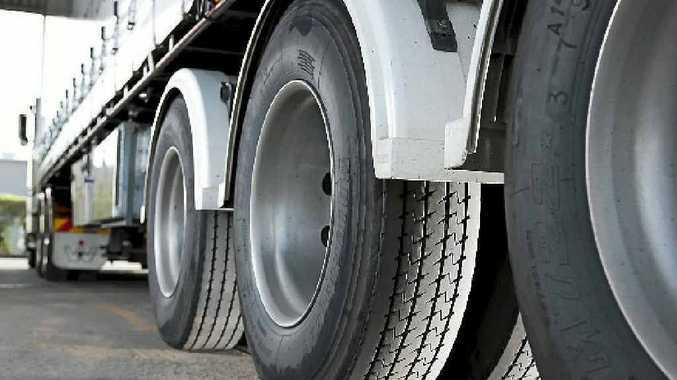 BANDAG Manufacturing, the leader in tyre retread technology for the transport industry, has launched its first Lower Rolling Resistance truck tyre retreads - the BDL3 highway drive pattern and the BRL3 highway rib pattern. The product is available now throughout the Bridgestone and Bandag dealer network and, the best news is, testing has shown the range can deliver a number of cost-saving benefits. 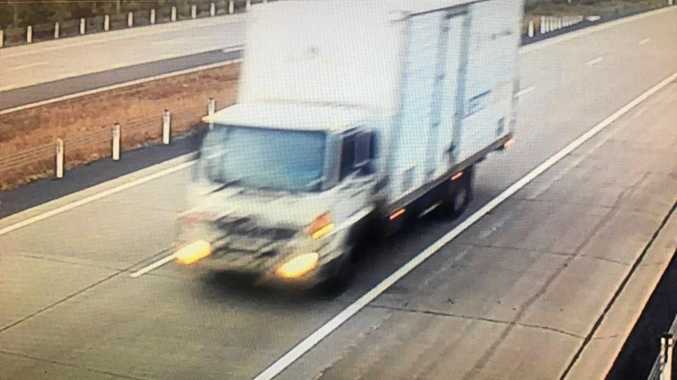 "The BDL3 and BRL3 tyres deliver high mileage and can also reduce fuel consumption," National Manager of Commercial Business and Bandag Sales Greg Nielsen said. "By making the BDL3 and BRL3 available as a retread, Bandag can now offer transport operators the double benefit of cost savings over the full tyre life, as well as a reduction in the ecological tyre print of the fleet through lower carbon emissions." The BDL3 and BRL3 patterns achieve this by incorporating Lower Rolling Resistance Technology. "Bandag invested several years into the development of this range, carefully researching and testing the lower rolling resistance compounds and designs that best suit Australian conditions," Mr Nielsen said. "When the BDL3 and BRL3 were tested in controlled conditions at the Bridgestone Japan Technical Centre, we saw up to a 14% reduction in rolling resistance over the life of the tyre - when compared to the best-in-class Bandag Drive and Rib tyres." The Bandag BDL3 and BRL3 are both available in sizes to fit all common tyre sizes and profiles. "Retreads represent a more efficient use of materials, using less energy and resources in the manufacturing phase, and result in fewer tyres for recycling or disposal," Mr Nielsen said. "With the potential to reduce fuel consumption and carbon emissions, we're very pleased to have launched this range with its many benefits for operators." Bandag Manufacturing is a wholly owned subsidiary of Bridgestone Australia, it has 35 Franchised Bandag Dealers across Australia, New Zealand, Fiji, Papua New Guinea and Noumea and Bandag Retread products are serviced and sold by more than 350 specialist truck tyre dealers located around the company's network.